Our highly qualified team of Brokers and Associates is among the best in the business with a broad range of experience across the Retail, Office, Medical, and Industrial market sectors. 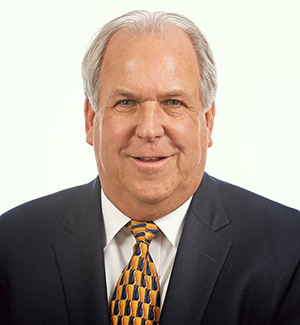 Bill Ellis, along with Vic Tinsley, founded Ellis & Tinsley, Inc. in 1983 and brings over 35 years of commercial real estate brokerage experience to the firm. Bill earned the distinguished Certified Commercial Investment Member (CCIM) certification in November 1984 and has actively invested in real estate for the majority of his career. Bill has been involved with the Boy Scouts of America and has earned several awards from the Longhorn Council including The Silver Beaver award. Bill graduated from Texas Christian University in 1973 with a BBA in accounting and is married with two children. He attends Arborlawn United Methodist Church and is a graduate of Bible Study Fellowship. C.B. is a 5th generation and life long Fort Worth resident. 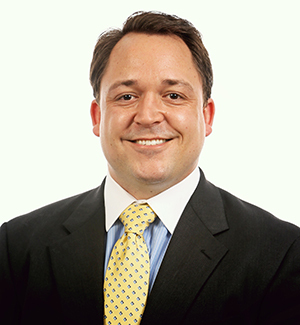 He joined Ellis & Tinsley, Inc. in 2006 as an Associate and named Partner and Principal in 2013. He is experienced helping clients across the entire real estate spectrum including project development, site selection, leasing, buyer/seller representation, and property management services. 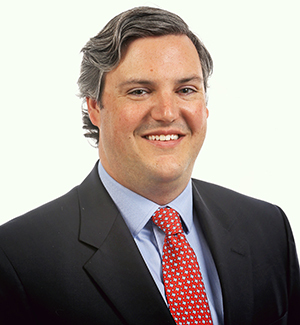 He holds both Texas and Colorado Real Estate Brokers Licenses. C.B. takes his profession a step further investing his time into community development. He has been appointed to various City of Fort Worth boards such as the Development Advisory Committee and District 3 Appointee serving as its Chairman. And for his leadership contributions, C.B. was awarded the REALTOR Spirit Award by The Greater Fort Worth Association of Realtors and is a former Forty Under Forty Honoree by the Fort Worth Business Press. Since 2009, C.B. volunteers as a Livestock Department Superintendent at the Fort Worth Stock Show and Rodeo every winter. He is a graduate of The University of Texas at Austin and a member of the Texas Exes Alumnae Association and an instrument-rated private pilot. C.B. lives in Fort Worth with his wife, Lauren, and their two children. Founder and former president of Ellis & Tinsley, Inc., Vic had over 40 years of commercial real estate brokerage experience. A wealth of knowledge in local Real Estate value, Vic was a qualified expert witness in commercial real estate and has been appointed as a special commissioner. Vic served on many committees and boards with the Society of Commercial Realtors and was awarded the Outstanding Commercial Realtor Award in 1996. Vic holds a B.B.A in Banking and Finance from The University of Texas at Austin and an M.B.A from Texas Christian University. Bill joined Ellis & Tinsley, Inc. in May of 1997. Bill’s 18-years of commercial & investment real estate experience spans the North Texas market and a broad spectrum of property types and uses. He represents both private and institutional investors, as well as landlords and tenants in contract negotiations and transaction management. Medical office sales and leasing and developer representation has been a focus for many years. 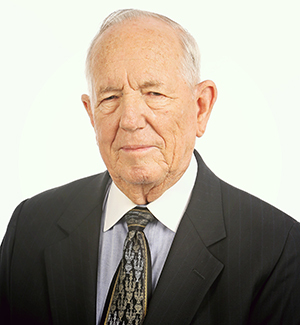 Bill served as Chairman of the Building Standards Commission to the City of Fort Worth and was awarded a Certificate of Recognition for his more than 10-year contribution to the commission and the City. He has been Chairman, Vice-Chair, and member of numerous committees for the Greater Fort Worth Association of Realtors. He has been the recipient of the President’s Award, and Realtor Spirit Award issued by the Board. Honoree of the 40 Under 40 designation. A graduate of The University of Texas at Arlington and a life-long Fort Worth resident. Married to his wife, Suzanne, and has four fun, loving, good children. Loves the Lord. 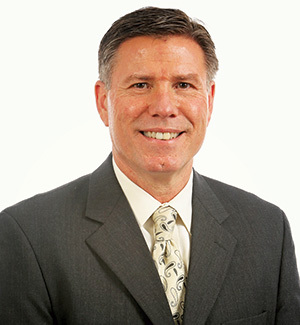 Kent McKeever joined Ellis & Tinsley, Inc. in 1990 and has been a licensed Texas real estate broker for over 44 years. Kent has been active in the North Texas market since 1972 holding various roles with real estate brokerage and development companies. Kent is a member of the Greater Fort Worth Association of Realtors along with the Society of Commercial Realtors. Kent holds the coveted Certified Commercial Investment Member designation and has served on the Board of Directors of the North Texas CCIM Chapter. 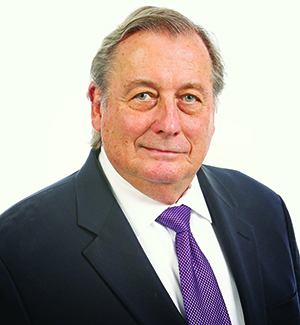 Kent Graduated from Texas Christian University with a BBA and MBA in 1972 and currently resides in Fort Worth. 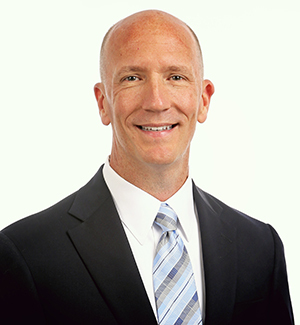 Cliff joined Ellis & Tinsley, Inc. in 2014, following a career in financial planning and property and casualty insurance. He carries a BBA from Texas Christian University and speaks fluent Spanish. His primary roles with the company include building management, leasing, client representation and commercial investing. He is an active member of the Society of Commercial Realtors and likes to volunteer for Lena Pope in his spare time. Married to wife, Nicole, they are parents to two little boys. Kevin joined Ellis & Tinsley, Inc. in 2016 and brings over 29 years of commercial and investment real estate experience to the firm. His background includes a wide array of real estate experience including brokerage, valuation, consulting, and property tax assessment. Kevin has been a real estate broker since 1993 and is also a licensed property tax consultant. He is a graduate of Texas Tech University earning a BBA in Finance with an emphasis in Real Estate. Professional affiliations include the Greater Fort Worth Board of Realtors, Society of Commercial Realtors, and the Institute for Professionals in Property Taxation. He and his wife are longtime residents of the greater Fort Worth area.